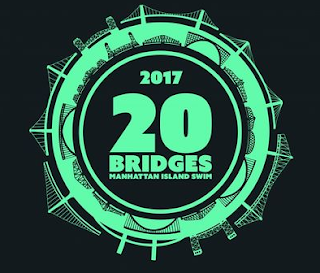 Kevin Cassidy and Ian Down will both compete in the August 19th edition of 20 Bridges Manhattan Island Swim in an attempt to add their names to the Triple Crown of Open Water Swimming list. 1. Andreas Kaubisch & David Wallman [relay] + pilot Robert Andresen Sr.